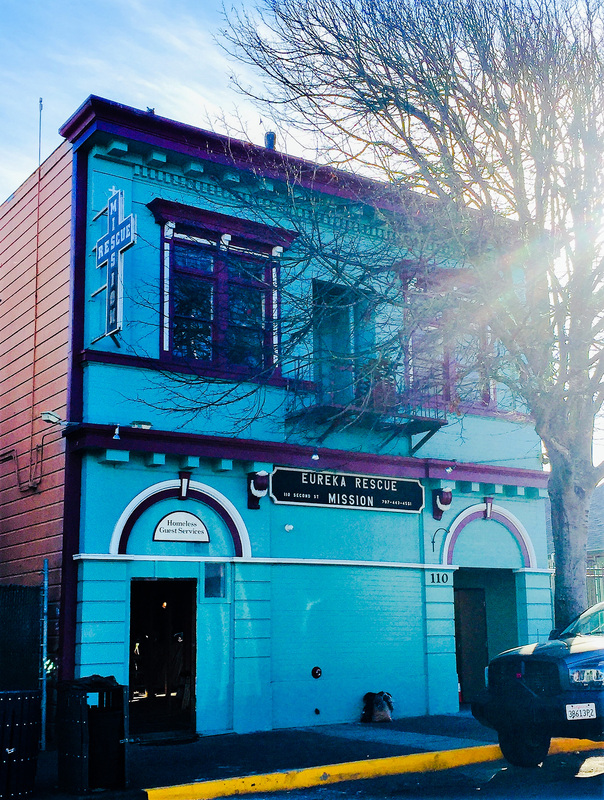 Pacific Builders is back to work at the 110 year old Eureka Rescue Mission building. In January of 2017, we completed an addition to this facility which we call Phase 1; now we begin Phase 2 of this process. 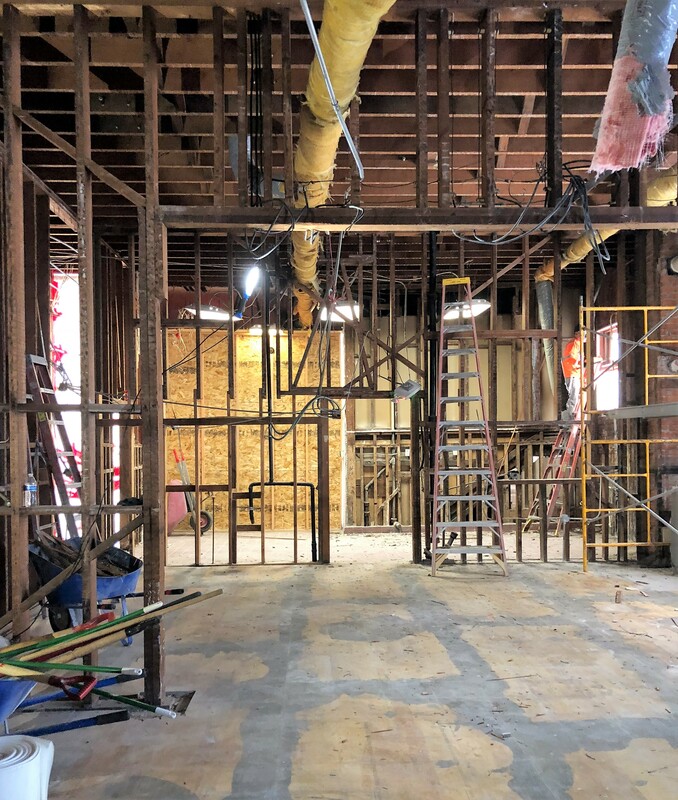 For Phase 2, we are gutting and rehabilitating the men's facility which include's new restrooms/showers, plumbing, heating, electrical, fire sprinklers, a laundry facility and much more. The bottom floor will be will be a dormitory and the upstairs will have the new bathroom and showering facilities. Please come back and follow the progress of this build. We are honored to be part of something that will improve the quality of stay for the guests of this facility.